Get to know your smile team. 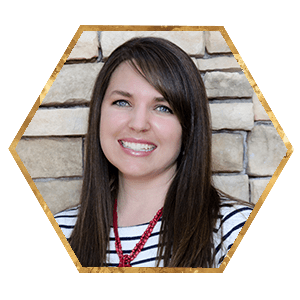 Kimba is a Kansas native, so moving to Boise was an uncomplicated transition – winters here are much easier! 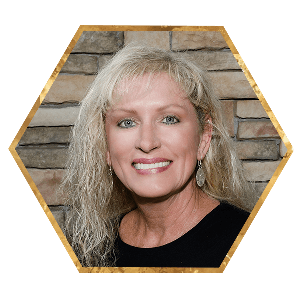 She’s been in dentistry for more than 40 years and has worked in all areas of the dental practice, including assisting, lab work, treatment coordinating, and the front office. She loves meeting new patients and making sure patients are comfortable during their experience. Her passion has encouraged her to continue in the field through three long distance moves from Kansas to Louisiana to Idaho. Both Kimba and her husband, Rick, love the outdoors. They enjoy sculling (when they can find flat water), hiking, mountain biking, snowshoeing, and hanging out with their Boxer, Leuca, in the foothills. They have one son, Jared, and mentored lots of other people’s kids, including eight foreign exchange students. 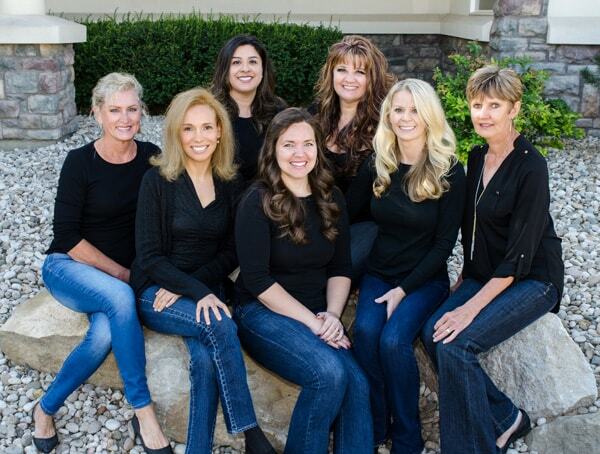 Janelle has been in family dentistry for over 20 years and absolutely loves what she does. She also loves getting to know each patient personally and does her best to relate to them every day. Janelle has one son and enjoys spending time doing outdoor activities. 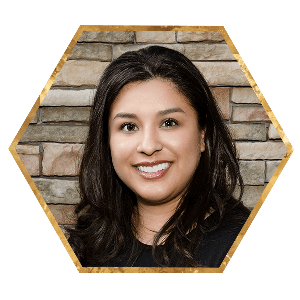 Rita has been in cosmetic and family dentistry for 13 years. She loves the personal relationships she shares with each patient who comes to our office. She loves building a connection with her coworkers. She adores spending time with her family and two dogs. 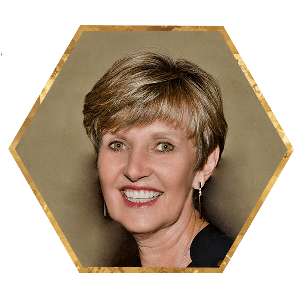 Marcia has worked in the field of dentistry for 35 years now. She still enjoys working with people and helping them understand their insurance coverages and needs. At home, she likes working in her yard, bike riding, reading, and spending time with her husband and two English Labs. Sarah was born in Oregon but has lived in Boise now for over 25 years and loves it! She says there is no place on earth she'd rather raise her 4 daughters. 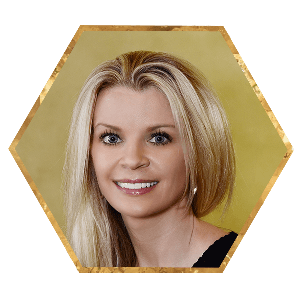 Sarah has worked in the dental field for years, first as a dental assistant and then in the front office. She loves helping patients achieve their optimal oral health wellness. Sarah and her husband, Chris, love their little circus which includes 4 daughters ages 18-12, 2 yellow Labradors and 1 black Rhodesian Ridgeback. They love to travel and especially enjoy visiting the family condo in McCall, ID. They are actively involved in their church and serving the community. Darci is an Idaho native. She grew up in Idaho Falls but moved to Boise in 2000 after completing the dental hygiene program at Idaho State University. Her favorite thing about being a dental hygienist is educating patients about the relationship of oral health and systemic health. Her greatest joy comes when her patients realize that their hygiene appointment is not "just a cleaning." Education is the key to success. She is married to Robert and together they have 4 children. They only have one child still living at home and she keeps them nice and busy. One of the greatest additions to the family are their two grandsons. In their spare time they love to travel, camp, hike, and ride ATVs. 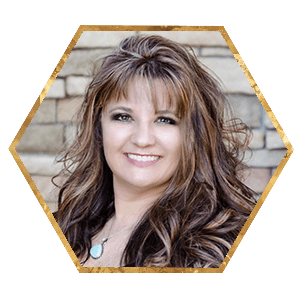 Darci's real passion is her love for gemstones. She spends a lot of time rock hounding, cutting and polishing the stones to make jewelry. We take pride in doing everything for you. From extensive continuing education to the tasteful decorations in our office, everything is done for the benefit and well-being of our incredible patients. You and your family deserve the service that enables you to unwind and concentrate on your treatment. Our compassionate team always endeavors to provide that and much more at every visit. Caring is part of our name, our reputation, and your luxury. We use concise communication, painless local anesthesia, and anti-anxiety techniques to make your appointment comfortable.